Harley-Davidson is an American company that was founded in 1903 and specialized in the production of traditional cruiser bikes. They are renowned in the entire world for the production of high-quality bikes that are powered by air-cooled v-twin engines. All through the years, they have managed to intertwine their style with the American culture, and their history is joined significantly with the history of America itself. The company was incorporated by 1910, and they manufactured bikes that were powered using 45-degree air-cooled V-Twin signature engines. The company gained success as it sourced over 90,000 bikes for the military during the First and Second World Wars. 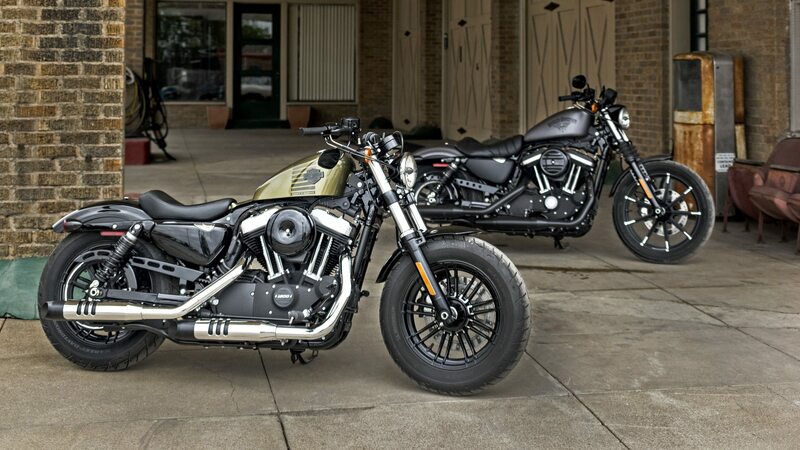 Their Sportster model, a predecessor to their 2016 Harley-Davidson Forty-Eight, was introduced in 1957. In the 1960s, the company merged with American Machine and Foundry though the ownership shifted back to the descendants of its founders in the 1980s. Their involvement in the running of all activities in the company continues to-date. In the ’80s and ’90s, the company enhanced their production focusing models that deliver quality performance. Additionally, they took over Buell motorcycles allowing them to control a larger American market segment. 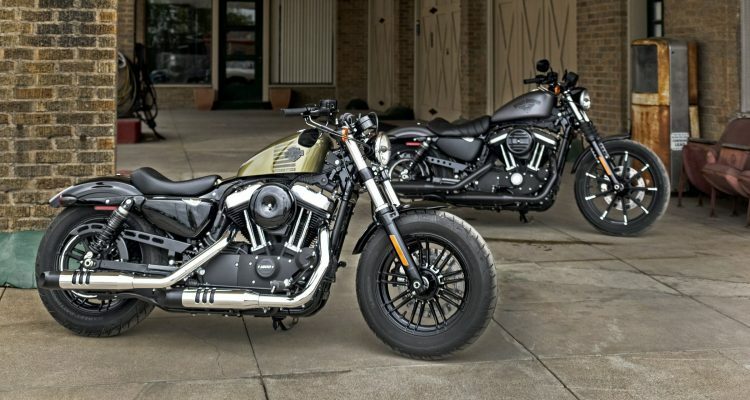 Their 2016 Harley-Davidson Forty-Eight was designed to solidify their dominance on the streets and in the younger market. The model is 85 inches in length with a seat height of 27.3 inches and a ground clearance of 3.9 inches. The bike has a trail of 5.3 inches and a wheelbase of 59.3 inches. Harley Davidson engineers designed the motorcycle to achieve a rake of 30.2 degrees in its steering head. 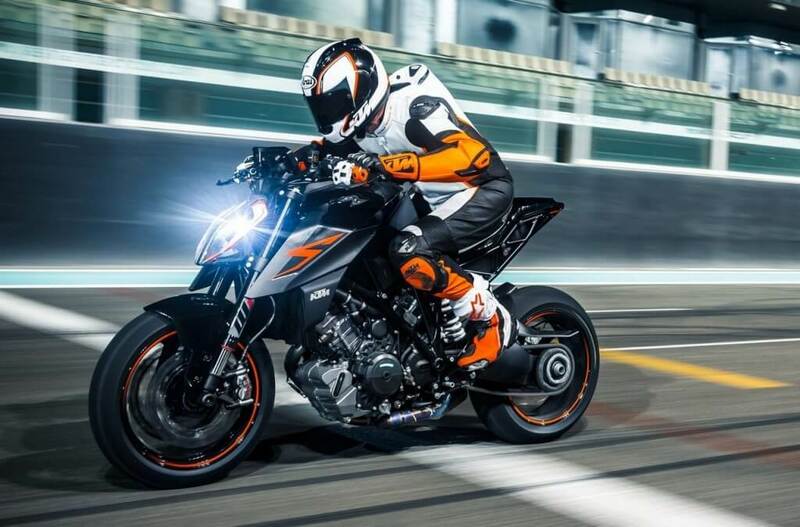 The front wheel is fitted with a 130/90B16 73H tire on the front and 150/80B16 77H on the rear. The bike has a total weight of 551 lb. 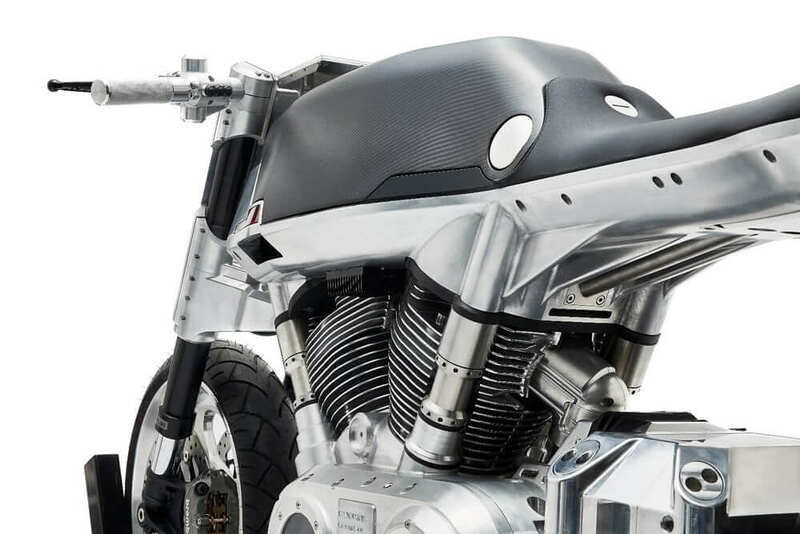 This bike is powered by an air-cooled 1200cc Evolution engine that has a bore of 3.5 inches and a stroke of 3.811 inches. Additionally, it has a compression ratio of 10:01 and a displacement of 73.4 cubic inches. The engine has a three Electronic Sequential Port Fuel Injection system. It has a fuel capacity of 2.1 gallons and oil capacity of 2.8 qt. The bikes primary drive chain provides a 38/57 ratio. The engine releases a torque of 270.8 NM at the speed of 3,500 rpm. The bike is designed to achieve fuel economy levels of 48mpg both on the highway and in the city. The bike has a chrome exhaust comprising of dual slash-cut mufflers that accentuate its appearance. This model is fitted with split 9-spoke cast aluminum wheels with caliper type dual-piston brakes on the front and dual-piston braking system on the rear. The bike achieves a lean angle of up to 27.1 degrees on both sides while traveling. 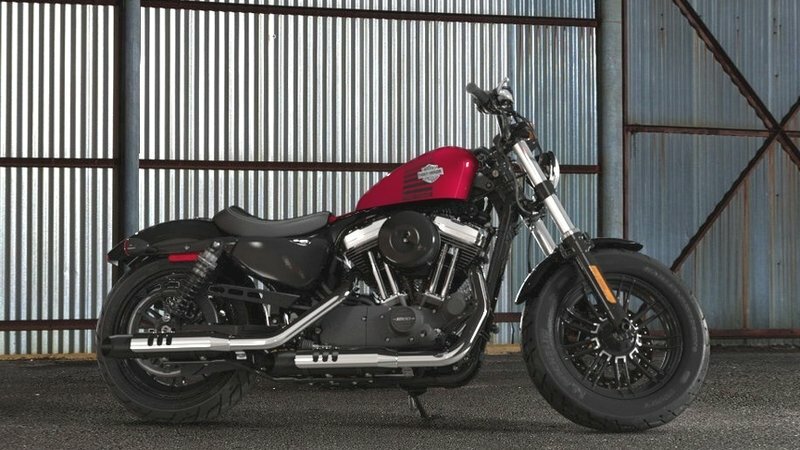 This 2016 Harley-Davidson Forty-Eight is installed with eight high beam indicator lights and has a voltage regulator that enhances the bike’s heat rejection capabilities. 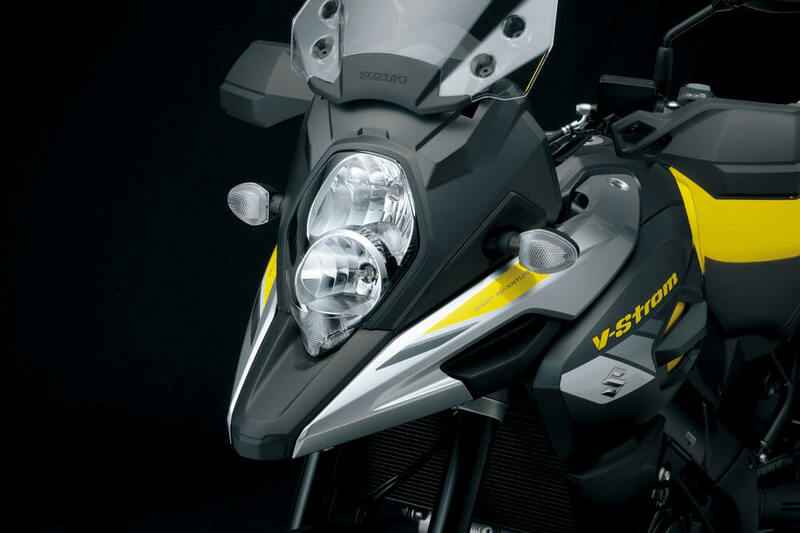 It is also designed with a cluster of instruments and indicators on top of its headlight to allow the rider to determine the current status of their bike quickly while traveling. The indicator lamps include low oil pressure, low fuel warning, engine diagnostics, turn signals, security system, and low battery. 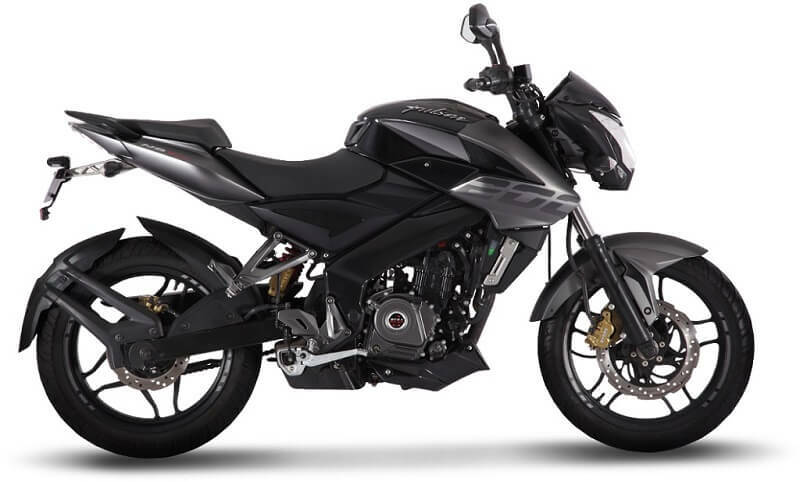 Moreover, it has a 4-inch speedometer that is mounted low and excellently integrated into the bike’s handlebar clamp. This model is fitted with an LED headlight on the front and LED lighting systems on the rear. 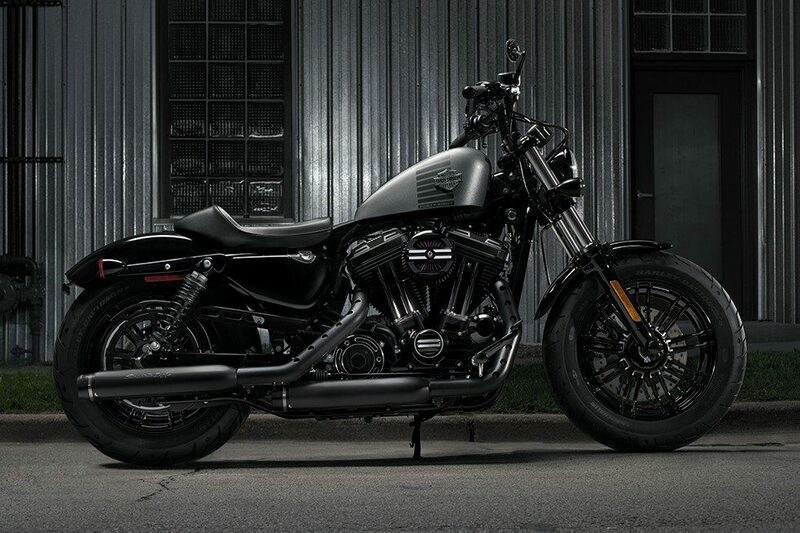 This 2016 Harley-Davidson Forty-Eight was released into the market in November 2015 with its vivid black version retailing at $11,199. Its color option version costs $11,549, and the Hard Candy Color Option has a price tag of $11,649.